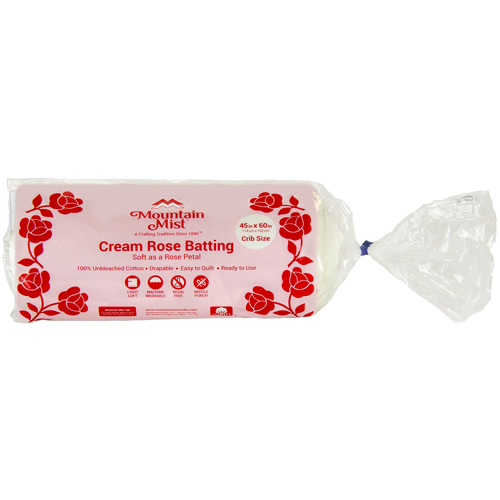 100% Cotton Roll Batting is our top-selling batting. 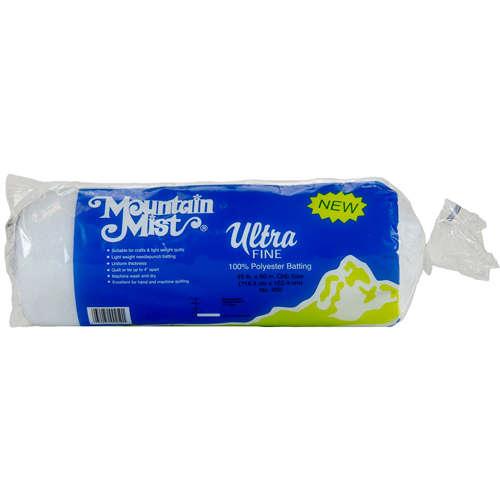 Available in both purified and natural versions, it’s soft and drapes beautifully. 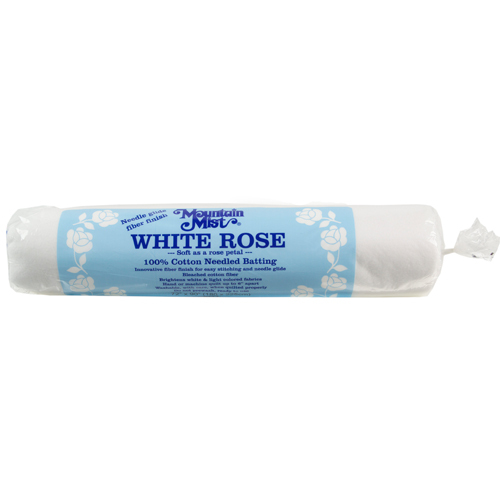 Our 100% cotton roll batting is perfect for heirloom quilts, table runners, etc. Super Fluff Roll Batting is made with an exclusive blend of 100% polyester that is slick to the touch with a smooth consistency. It’s ideal for machine quilting and tied quilts. 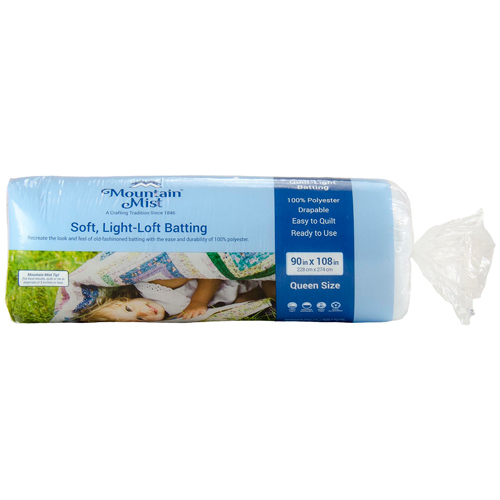 ComfortLoft Roll Batting can be stacked or layered without shifting or sliding. It’s fabulous for longarm quilting and a marvelous choice for a variety of quilted projects – hand, machine, or tied. 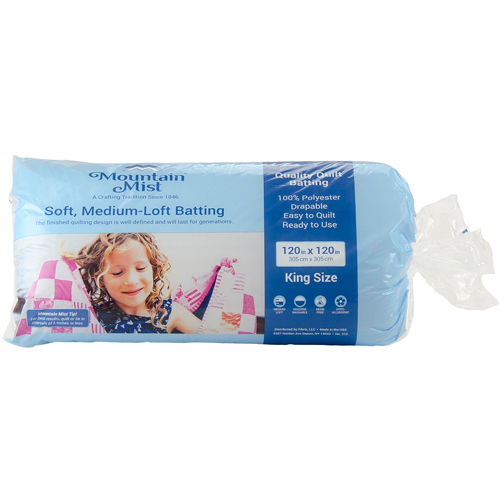 80/20 Cotton Polyester Blend Roll Batting is a durable batting that maintains its loft. It’s lightly needle punched, thermally bonded, ready to use, and needles wonderfully by machine or hand. Wool Blend Batting is perfect for any method of quilting and is available in all standard bedding sizes, from crib to king. This wool/poly blend provides enhanced strength and increased loft, giving excellent stitch definition/relief to quilting designs. You’ll love this snuggle-worthy blend of 80% wool and 20% polyester!